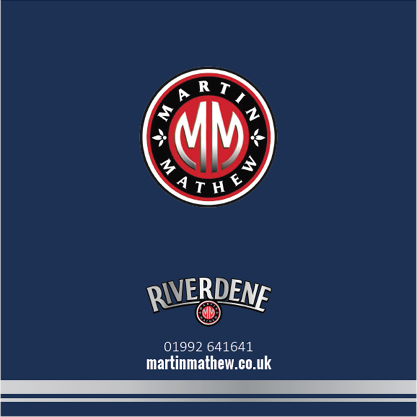 Martin Mathew & Co Ltd., home of the Riverdene brand of canned foods, is a leading Importer and Distributor in the UK, supplying canned and ambient packed foods, oils, vinegars and pasta to the catering, foodservice, manufacturing and retail sectors. We are continually increasing our product range to adapt to ever-changing consumer demands and tastes, always looking for innovative ingredients and packaging to provide our customers with the ideal size or format for their business. We supply over 350 product lines in different pack formats, from canned Thai pineapple to bulk Mediterranean tomato paste, to bottled balsamic vinegar. We deal with suppliers in over 25 countries worldwide and make regular visits to our reliable, approved factories ensuring our customers receive products that meet the highest quality standards.